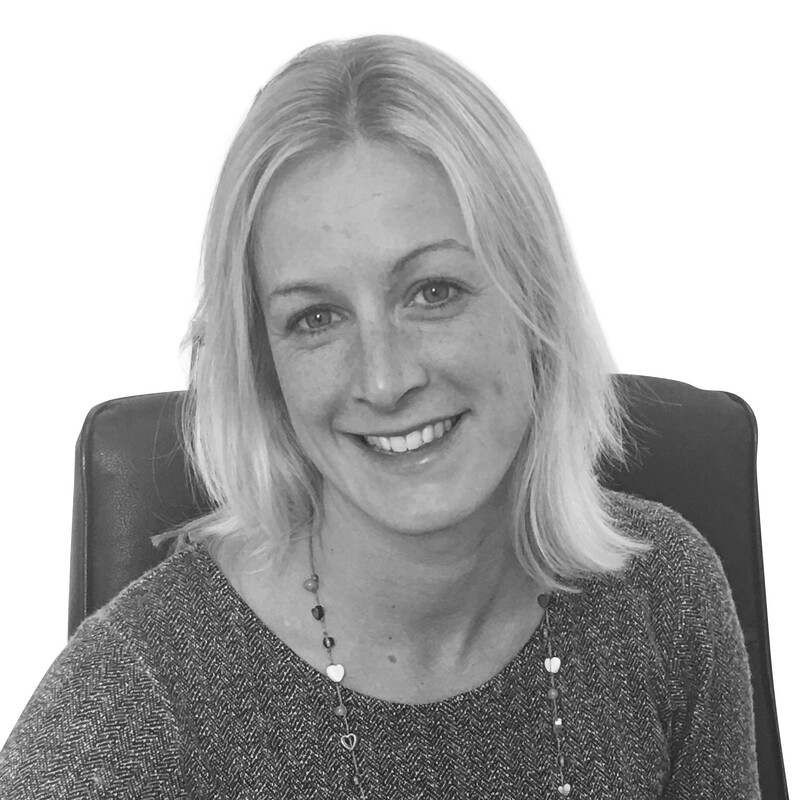 Clare has worked on telephone interview projects for a range of construction related companies including building contractors, building product manufacturers and local councils and so is familiar with all aspects of the industry. She is a highly organised person with excellent communication skills and is proficient in database management. Prior to Leading Edge she worked in the recruitment industry where she gained a lot of experience in interviewing candidates over the phone to determine their suitability for roles. She has a degree from the University of Plymouth.